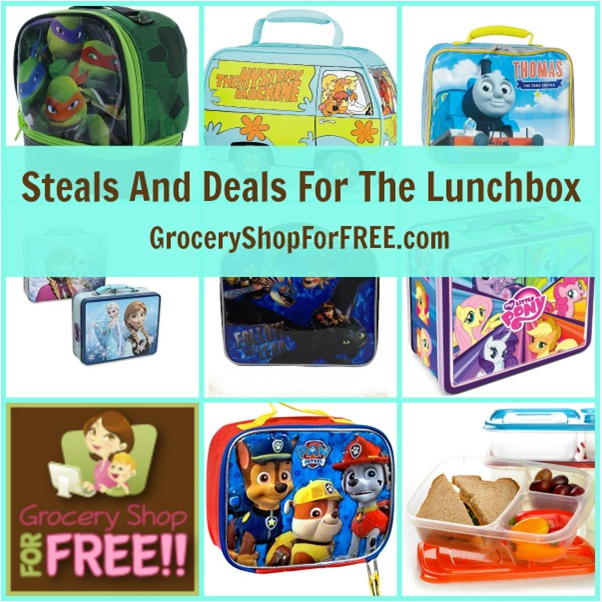 Steals And Deals For The Lunchbox! You are here: Home / Great Deals / Steals And Deals For The Lunchbox! Welcome Dallas/Fort Worth CBS 11 Steals And Deals Viewers! Final: FREE if you use the ibotta app rebate – $0.50 , if not. You can find more great Walmart Deals here, Dollar Tree Dealshere, and CVS Deals here. As well as a Couponing Question & Answers category. Grocery Shop for FREE is a coupon & deal blog where you can learn to shop for FREE using grocery coupons. You can use our Coupon Database to find most available coupons, including printable coupons. You can start by using our many weekly store coupon match-ups including Walmart, Kroger, CVS, and Walgreens. You can also enter giveaways, learn about Coupon Fraud, and read or print store coupon policies. Whatever you are looking for you can find it here! If you ever have any questions or need anything, please feel free to reach out and ask me!